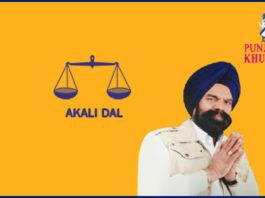 MLA Mohammad Sadique Representing Bhadaur! 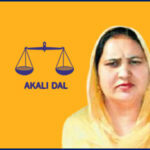 MLA Harchand Kaur From Mehal Kalan! 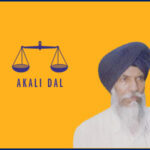 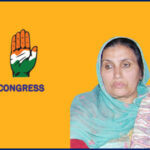 MLA Rajwinder Kaur From Nihal Singh Wala! 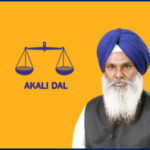 MLA Sant Balvir Singh Ghunas From Dirba! 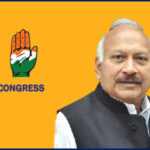 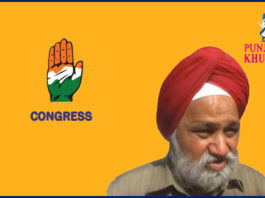 Brahm Mohindra MLA From Patiala Rural! 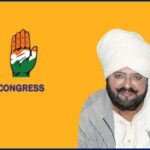 MLA Joginder Pal Jain From Moga! 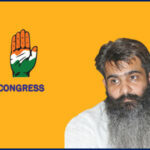 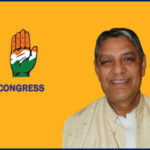 MLA Rakesh Pandey from Ludhiana North! 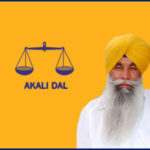 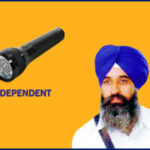 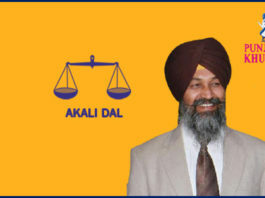 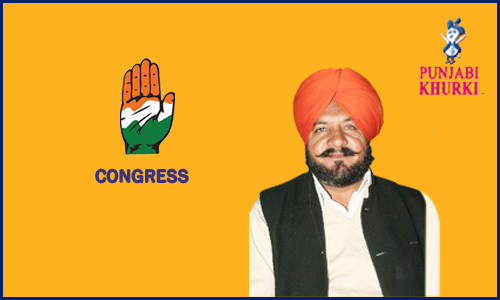 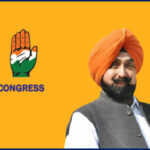 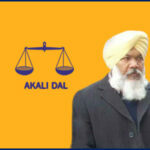 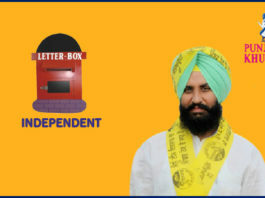 MLA Jeet Mohinder Singh Sidhu from Talwandi Sabo!